Here you are. Hello. I’m a writer and researcher, a photographer and Lego tragic (please – don’t judge, we all have our wiggy attributes). I’m a digital immigrant and I’m constantly learning everything I can about digitally things, and then some more stuff, and more stuff, and so on. 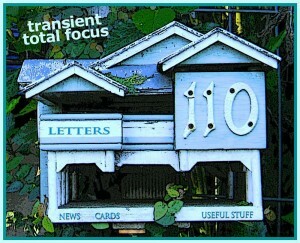 Writers can’t help themselves when it comes to stuff, and they tend to share the stuff they’ve learned in various forms. 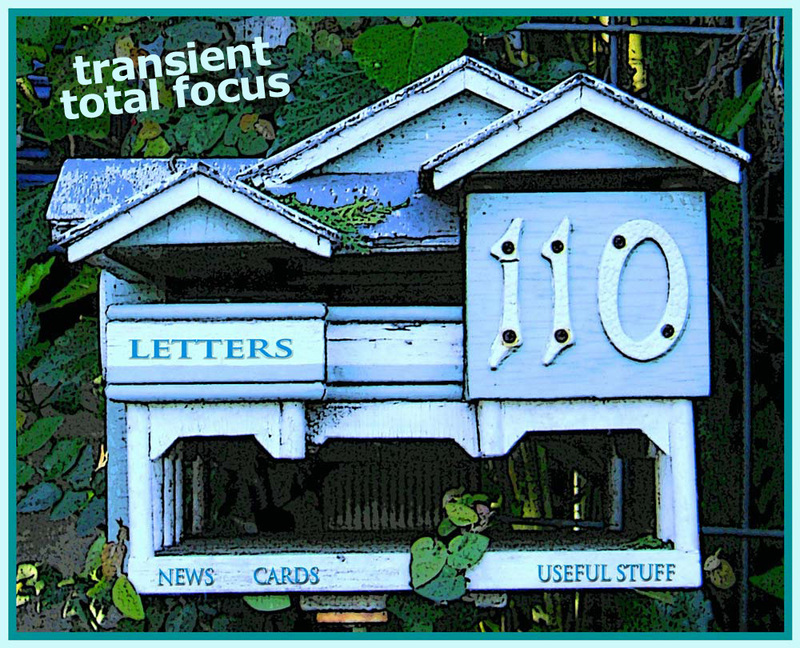 Furthermore, and digitally speaking, there’s no going back, Grasshopper, so let us carry ourselves forward by engaging with transient total focus to get the jobs done. [The grasshopper, by the way, is a symbol of happiness, abundance, creativity, and generally good things across a number of cultures so it can’t do us any harm to so name ourselves – it’s an invitation to the universe to send us light matter as opposed to the dark, oozy stuff]. comics, at Last Cat On Mars, which manage to combine my love of Lego and photography with captions and dialogue. 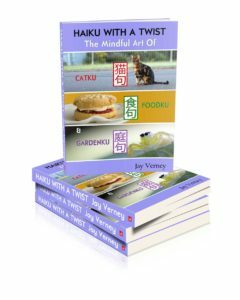 Haiku With A Twist: The Mindful Art of Catku, Foodku, and Gardenku Is a compilation of feline, gastronomic, and nature zenkus and verandakus from my previously published books, The Mindful Art of Verandaku, Volumes One and Two, and Zenku 365. 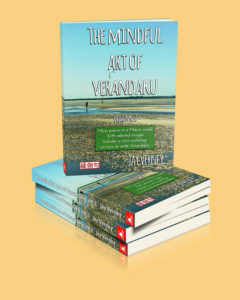 It’s available in Kindle format, so click the image and get yourself a copy. You won’t regret it, grasshopper. 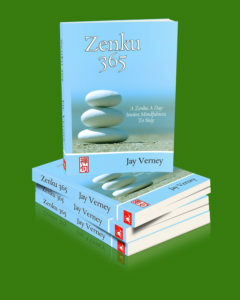 I have two poetry blogs on the interwebz: Veranda Life and Zen Kettle. 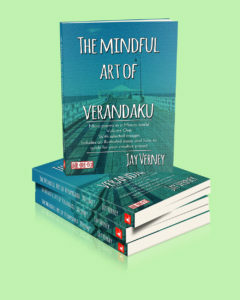 I’ve published Volume 1 of The Mindful Art of Verandaku: Micro Poems in a Macro World, which includes a handy how-to guide to building your own creative artwork, and the first 333 verandakus from Veranda Life. I hope you’ll enjoy it. 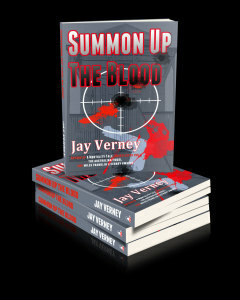 My fourth novel, Summon Up The Blood, a thriller that moves very speedily from Bogota to Beijing, and from River City to London, is now available from Amazon. 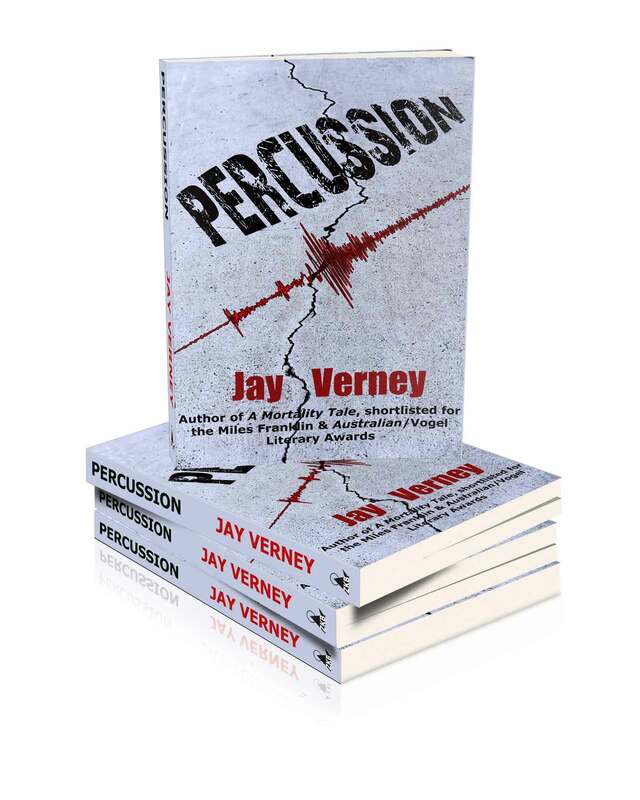 My second novel, Percussion, is available as an ebook from Amazon. So, if you have a Kindle, or you can download the Kindle app, you’re good to go. 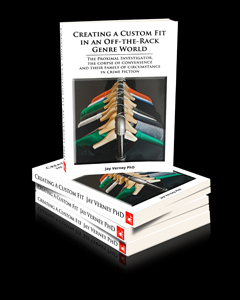 Percussion is also available in paperback from UQP. 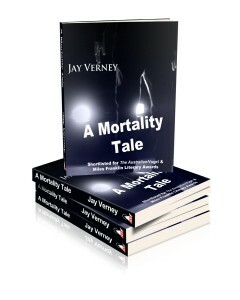 My very first novel, A Mortality Tale, was republished by UQP in paperback after it was initially published by Allen and Unwin, and is now available on Amazon Kindle as well. 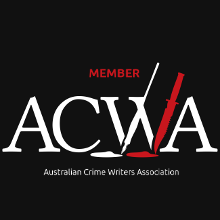 It was shortlisted for both the Australian/Vogel and Miles Franklin Literary Awards. Yippee. 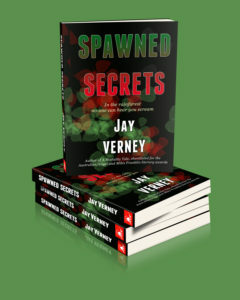 My third novel, Spawned Secrets, is now available as both an e-book and paperback from Amazon. 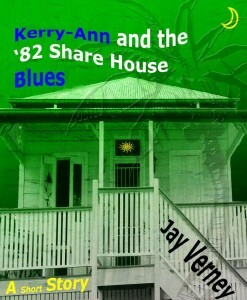 If you enjoy short stories, try Kerry-Ann and the ’82 Share House Blues, the tale of a 20-something woman in the 1980s, learning the relationship ropes, and not a hint of Facebook or Twitter in sight. 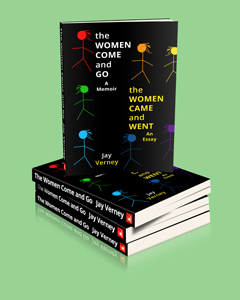 You can buy it at Amazon for your Kindle for a paltry sum, or get it here for free as a downloadable pdf. I know, generosity is a strong suit here at ttf. 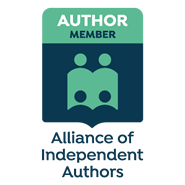 Check my Amazon Author page for a list of currently published works. More to come.